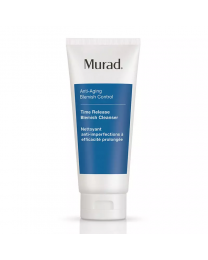 Murad's Anti-Ageing Blemish regime is a comprehensive, integrated approach to help restore a smooth, youthful complexion by addressing adult skin with breakouts while diminishing the appearance of fine lines. 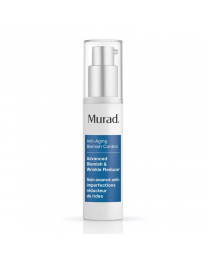 Advanced Time Release Technology delivers blemish treatment while proprietary Kombucha Defense helps to prevent ageing, to help reveal smoother, firmer, blemish-free skin. 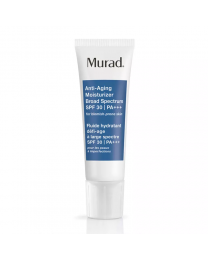 Address both blemishes and early signs of ageing with an approach that strengthens, restores and protects the skin as part of Dr. Murad's unique inclusive Health system.